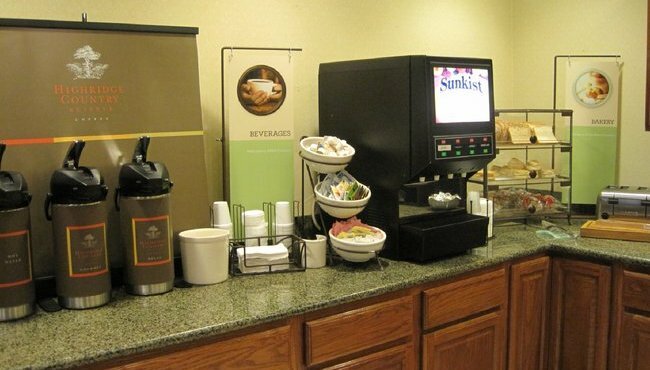 Get your morning off to a great start with the free, hot breakfast at the Country Inn & Suites. 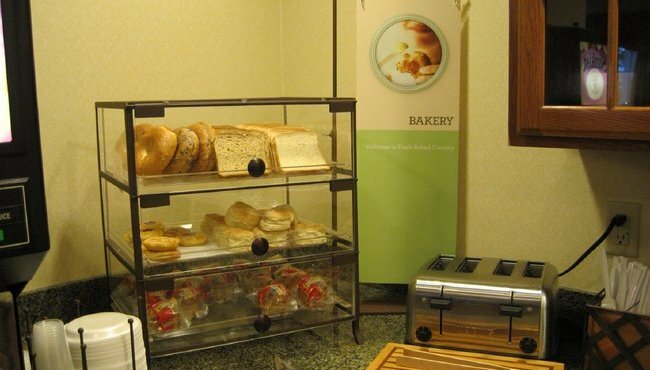 We offer toasty Belgian waffles, scrambled eggs, and biscuits and gravy, all served on classic diningware. When you’re ready for lunch or dinner, you can find several restaurants in Mansfield, including Skyline Chili and Cheddar’s. 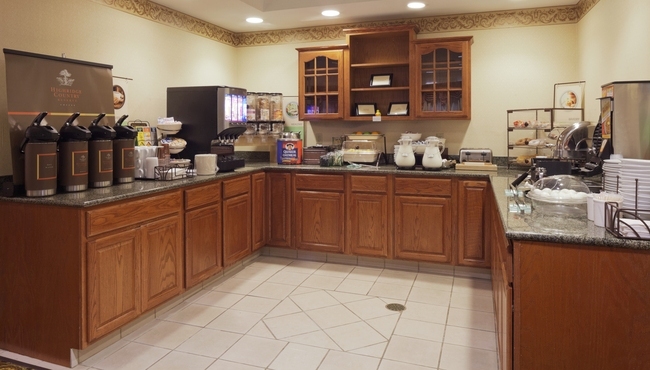 Sat-Sun, 7:30 a.m. - 10:30 a.m.
Breakfast was so clean and well kept. The sweet lady running it makes you feel like you are just so important and her pride in her job shows. She is a treasure for you to be proud of and to have as a member of your team.